Escarpment Sound offers the perfect musical getaway, outside of the distraction of the noisy city. plus a full kitchen, bathroom and showers. Up to 12 guests have stayed at a time. The studio is built on 50 private acres near Belwood Lake. Large 1000 sq ft. main room and spacious control room . 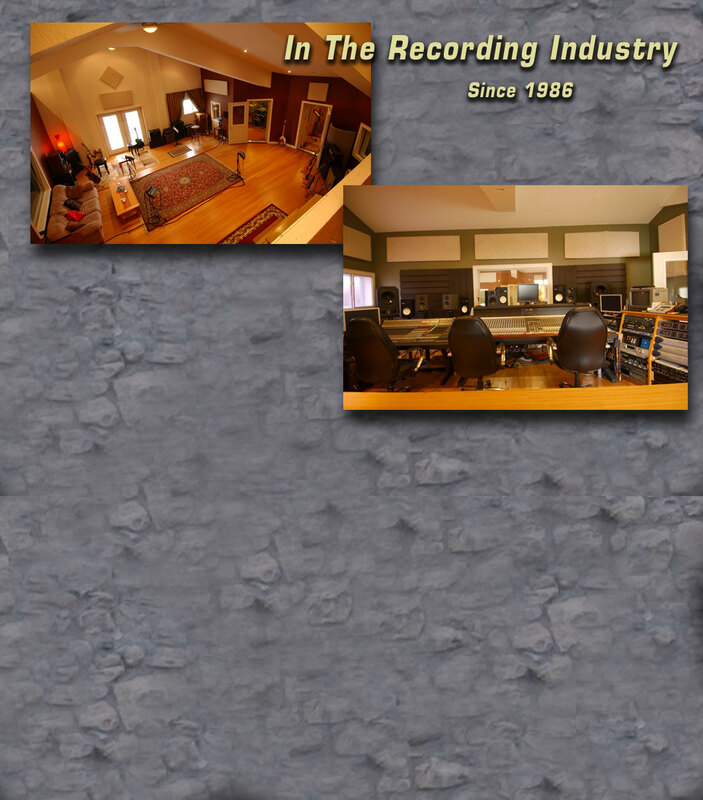 Equipment includes Pro Tools HD 2 Accel , Avalon and Mitec analog consoles and a Tascam 2 inch analog recorder. dvd player and lots of records to check out . Plus a washroom with a shower. Highspeed internet is available throughout the building .